Originally built for the Little Company of Mary Sisters, who staffed a hospital on the site, the chapel retains its unassuming grandeur but is in obvious need of the tender loving care that Maternal Heart’s community – which includes many young families – intends to give it. A Maronite family business, Inner West Towing and Car Hire, donated the entirety of the prize money. Other sponsors included Amato’s Liquor Store (Leichhardt), Pallium accounting firm and Nibobo Exporting Company. 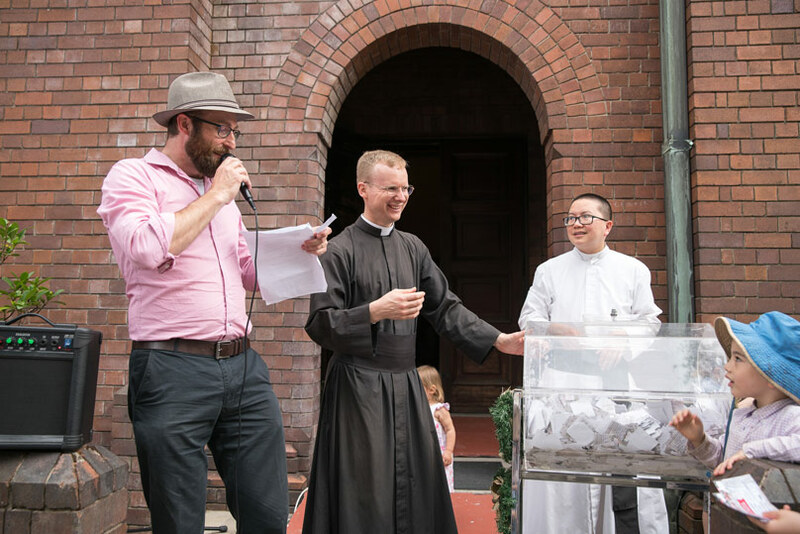 The raffle was drawn on Sunday after Mass (winners have been advised). Maternal Heart began leasing the chapel two years ago and needs to raise $500,000 for the first major stage of its restoration. More information is available at maternalheart.org or at 02 9572 9694.